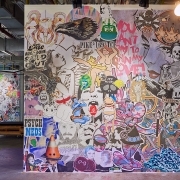 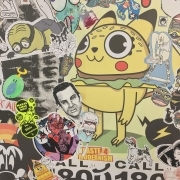 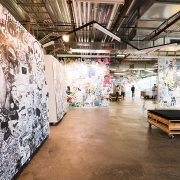 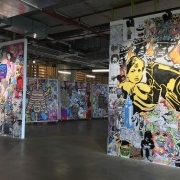 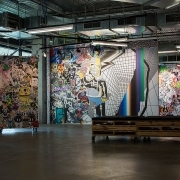 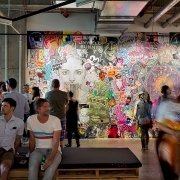 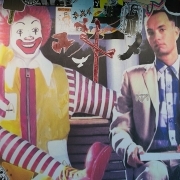 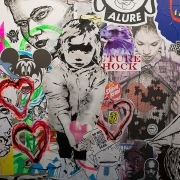 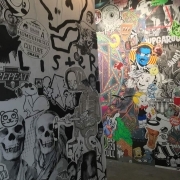 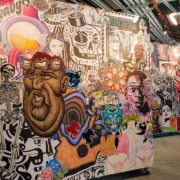 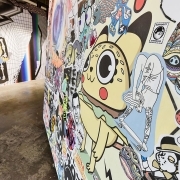 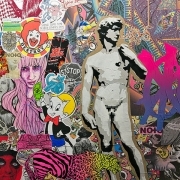 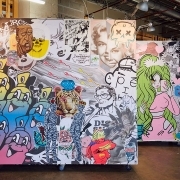 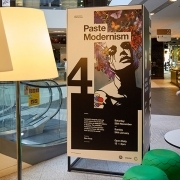 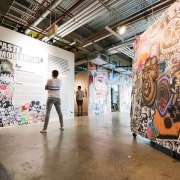 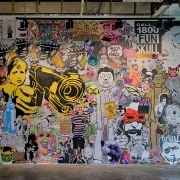 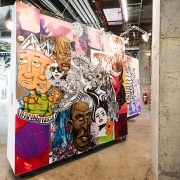 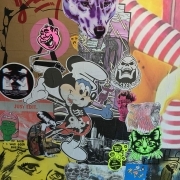 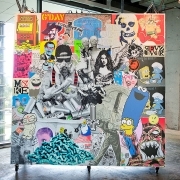 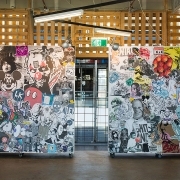 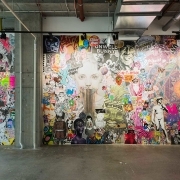 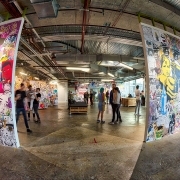 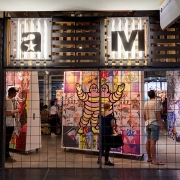 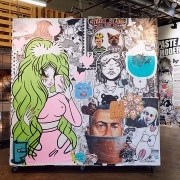 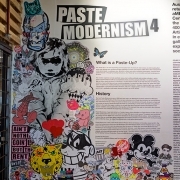 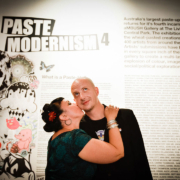 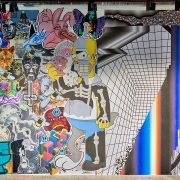 Australia’s largest paste-up event returns for it’s fourth incarnation at aMBUSH Gallery at The Living Mall, Central Park. 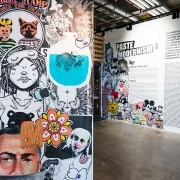 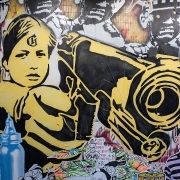 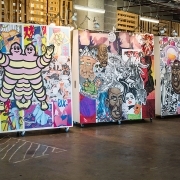 The exhibition features the wheat-pasted creations of over 400 artists from around the world. 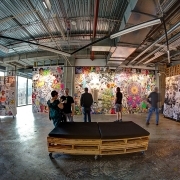 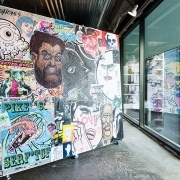 Artists’ submissions have been applied in every square inch of the walls of the gallery to create a multi-layered explosion of colour, imagery and social/political explorations.